You are here: Home / Try Curious Blog / DIY / The #notmypresident Kelly Anorak! What a week, y’all. What a world. Making has saved my sense of peace during this presidential campaign, but the day after the election I felt so depressed that I wasn’t even inspired to work on the project I had been happily plugging away at for days. I didn’t want to listen to music. I didn’t want to watch Netflix. I didn’t want to listen to an audiobook, or be around other people. But I also didn’t want to sit and stare at a wall while fuming. So I tentatively made my way to the makeshift sewing table in my apartment. I pushed some tools around, tidied up the area, threw away some fabric scraps and thread that had collected on the edges of the table. I didn’t feel better. But I felt calmer. I don’t know, maybe those feelings are synonymous sometimes. I liked having something to do with my hands. So I decided to install one ring snap and see how I felt. Again, I wasn’t better, but I had something to focus on, and I figured that was good enough. I installed the snap on the other pocket, and then I began the slow, new-to-me process of installing the coat zipper, which seemed really daunting to me at first glance. Making didn’t take my mind off of my worries- it has never had that kind of effect on me- but it was therapeutic; it gave me space to process my thoughts without the sharpness of my emotions sending me reeling into teary-eyed territory. I cry hard and often, and I think that fully experiencing our emotions is super important to our mental health. But sometimes angry tears don’t make me feel any better at all, and I couldn’t imagine how I would stop them once they came. 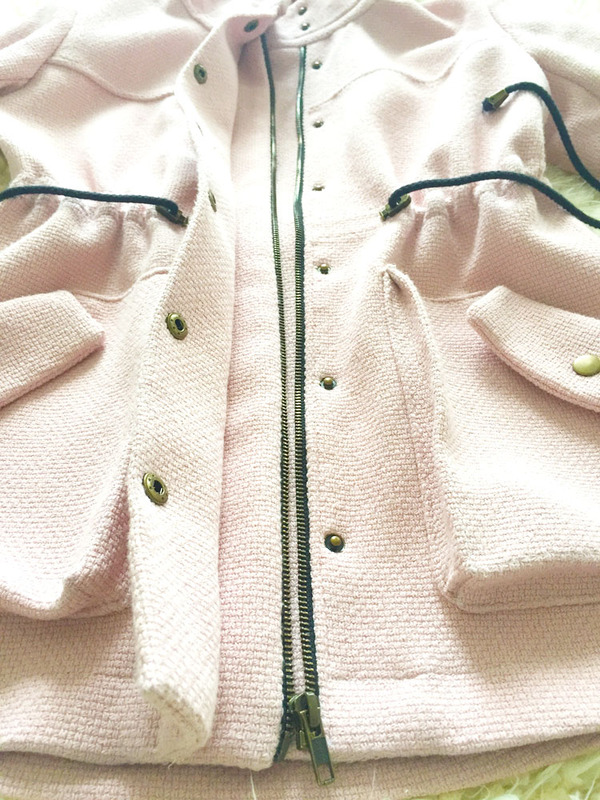 By the time I finished installing the zipper and facings and placket of this jacket, I stood both in awe, of both the task I had completed and my mood. 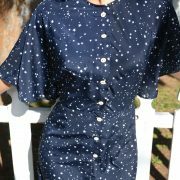 I remember looking at the photo on the pattern and thinking to myself, how in the world is this supposed to come together?? because sometimes getting from point A to point B seems like an act of magic; even though I can see all the steps laid out in the instructions, it’s hard for me to fully envision the end product of a thing unless I am in the middle of creating it. But I found some solace in this. Because I also had no idea exactly what I needed to do to fix the current state of our country (how in the world are we supposed to come together??) and I realize now that it doesn’t matter- all I need to do is start at step one: to show up. To be willing to learn, to use my voice, to act when I am called upon. Somehow, in the creation of a coat zipper, I had acquired a new resolve- I felt emboldened, full of love, optimistic that my community would, as it has for hundreds of years, continue to fight for the rights and well being of the disenfranchised. I am anxious and scared about the struggles that we will face on our path, but I have faith that we will come out on top, and I am excited to be on the right side of the history that we will make together. POWER TO THE PEOPLE, Y’ALL. 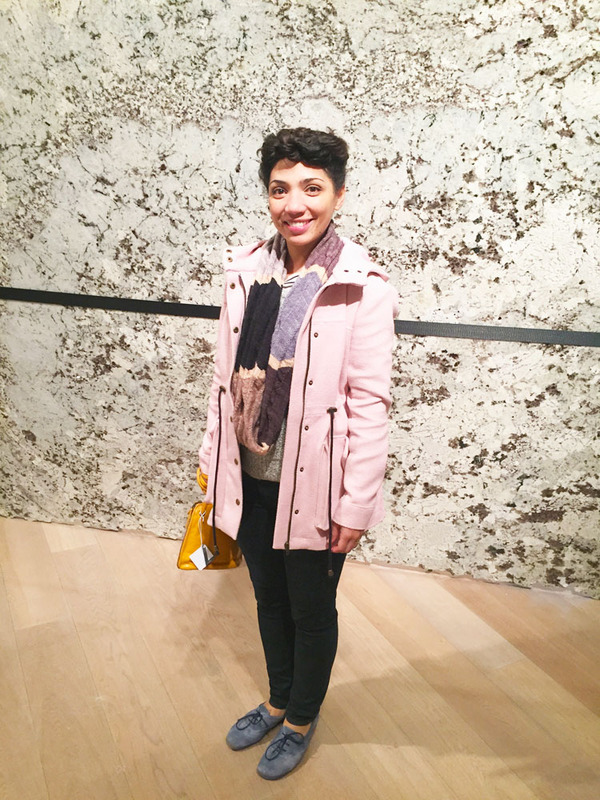 This jacket is made from the much anticipated Kelly Anorak coat designed by Closet Case Files. 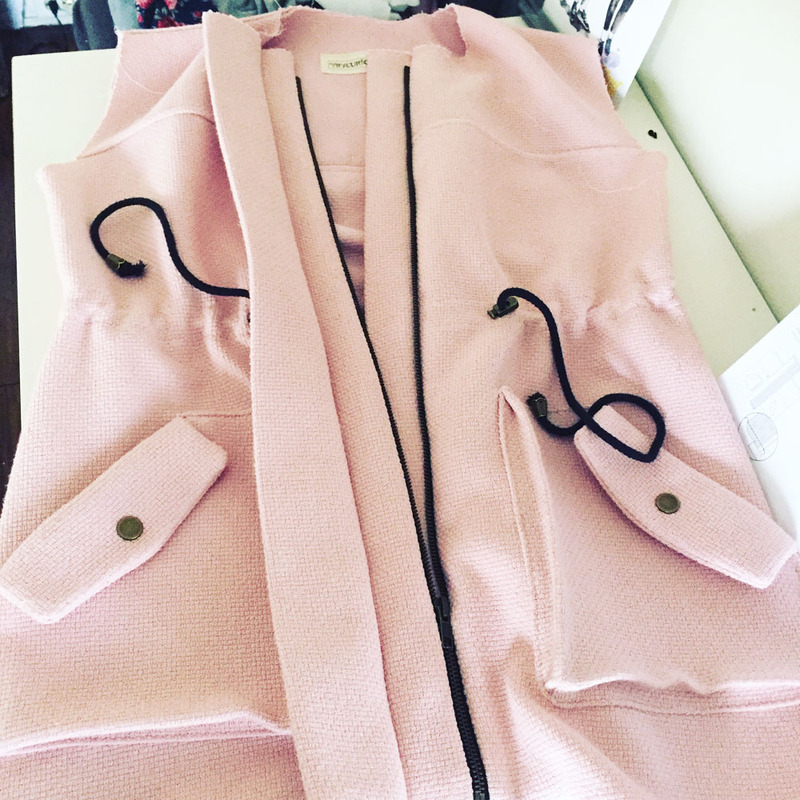 When Heather sent a sneak peak of the coat through her newsletter a day or two before the official launch, I squealed audibly and sent Claire lots of photos of the coat that had been included in the email, since she is the only person I know who would be as excited about it as I was (she’s a generally supportive and enthusiastic human I am #blessed). I purchased the physical pattern instead of the PDF because it’s harder for me to print patterns while I am in Savannah, and I also immediately ordered a hardware kit that Closet Case was offering for sale in their online shop. I buy all of their kits when offered- the tools and materials are so well sourced and they just make sewing new, seemingly complicated garments a tad bit easier. Initially I envisioned a light gray twill Anorak for myself, so I went to my local fabric store in Savannah and found the exact fabric I was looking for, but unfortunately they didn’t have the full yardage that I needed. So I decided I would supplement the missing gray twill with this really beautiful soft navy suiting I found in the shop. I went home, spent a couple of hours thoughtfully placing and cutting out the hundreds of pattern pieces (ok, there aren’t that many, but it sure feels like it when you’re on the floor with a spasming back and tracing them all onto the fabric), and I started sewing the pieces together. I had a really tough time finding the right color of topstitching thread for the light gray twill. First I tried using a darker gray thread, but it looked too blue against the fabric, so I took all that out and used a white thread instead. This didn’t end up looking much better, but I figured that I would like it more as I continued piecing the jacket together. I also was worried about the weight of my jacket- the twill seemed a bit more flimsy than I wanted for this jackets, so I considered putting a lining into the coat, but I had never made a coat before and I felt a little overwhelmed at having to figure out so many new things at once. I got all the way up to the step where I needed to install the grommets on the jacket for the cord to slide through, and I suddenly started second guessing the whole project. I only had enough hardware for one jacket, and I realized that I wasn’t enough in love with the way mine was looking to waste my beautiful new snaps and grommets on it. I am not one to walk away from a project so quickly after starting it, but I am so glad that I trusted my instincts; I rolled up the unfinished jacket and remaining pieces and set them aside. 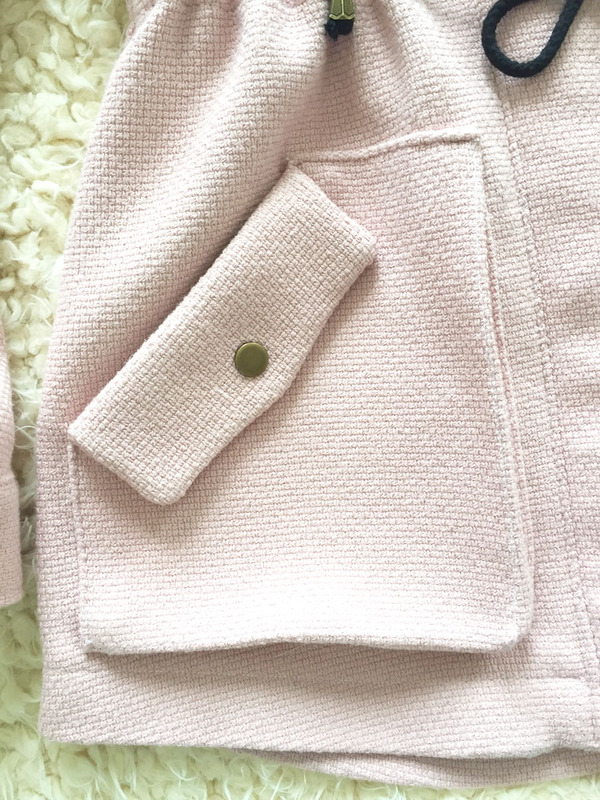 The next day while reading the Fabric Store’s blog, I saw some photos of a new shipment they had just gotten at the LA store and was immediately taken by a plush, pale pink bonded suiting fabric they were highlighting. It looked soft and warm, and the color was perfect for me since I love lighter shades of pinks and peaches. I called the store and they sent me a couple of yards of the fabric (although not all of their LA fabrics are sold in the online store, you can always call them directly and ask for swatches or cuts of the stock they put up on their blog)! I kept my fingers crossed that this fabric would work for the jacket, and I was elated when it arrived a few days later and it looked and felt just as striking in person as I had hoped! The most obvious mistake was sewing the front yokes in different directions on each side; thanks to Closet Case Files’ quick and easy tutorial, I used flat felled seams for the first time ever, which was super fun (also, it’s so weird that I had not used them before, because French seams are pretty much a staple for my makes nowadays). But I accidentally sewed the yoke seam towards the top on one side of the coat and towards the bottom on the other side of the coat, so they look visibly uneven on the outside. Of course I didn’t realize my mistake until the entire coat had been sewn together already and I was NOT about to undo all my work for something that didn’t bother me all that much. 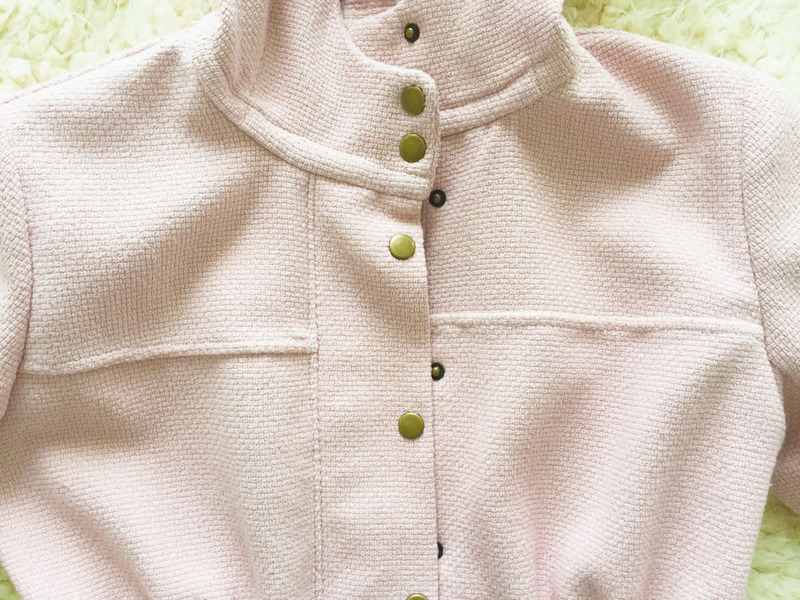 Also, because my pink fabric is so thick and doesn’t iron very well, it was very hard to get the seams completely flat and sewn down evenly on the inside, so there are also a few wonky flat fell seams that you can only see when looking on the wrong side of the jacket- again, I am so glad I am not a perfectionist because I would never get ANYTHING done! Another goofy mistake I made was with the zipper placement- when installing then, I cut them a tiny bit too short and as a result, the top ends of the zipper aren’t enclosed in a seam, which means that the zipper pull would totally fly off the top if I zipped it up without stopping before the teeth ran out. I was stumped as to how to fix that little snafu for a while, but when I hand sewed the seam of the hood to the inside of the jacket, I realized I could insert a few stitches just below the topmost tooth on each side of the zipper and it would serve as a stop to keep the zipper pull from zipping off of it. Inserting the snaps and grommets was a cinch after reading Heather’s tutorial on her blog, and my only other suggestion on how to install them is to remind you to work verrrrrry carefully when you are placing the snap pieces along the jacket- I almost missed my mark a few times because of not being patient enough to make sure the snaps lined up perfectly. Removing a spring snap that has already been set is VERY hard to do without ruining your fabric, and yes, of course I say this from experience (insert rolling eye here). The trickiest issue I experienced with this fabric was the fact that it was very thick and cushiony, which was only a problem a few times when I had to topstitch through several layers, like on the cuffs of the sleeves. Otherwise it behaved very well. sidenote: one of the cool design features I love about this Kelly Anorak is the topstitching all over it, and at first I was bummed that you couldn’t see the topstitching on my pink fabric very well because it’s so thick, but the technique still creates a little groove along the topstitched lines, and now that it’s complete I love the overall effect. I also appreciate that this fabric isn’t very wrinkly, and now after wearing it around on one of the coolest days I have experienced in Savannah thus far, I can attest that she is also perfectly warm! Much warmer than the twill cotton jacket I first started making would have been, but not as thick and bulky as a full on winter coat- essentially the perfect jacket to get me through an LA fall and winter. As for the pattern? Sigh. It’s fantastic just like all of Heather’s work! The fit for me is wonderful: one easy adjustment for the length, which is made even easier thanks to markings on all the pattern pieces that are affected by lengthening/shortening, but even more importantly, the coat is ROOMY in the shoulders and arms and hood (Lord, how I hate a tight hood that smooshes all my hair down). 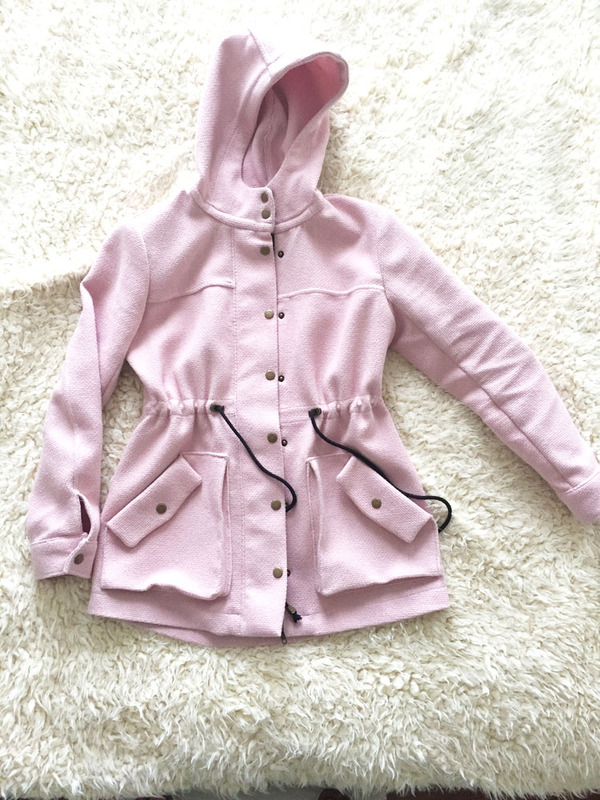 This is the sort of jacket you can wear comfortably with sweatshirts and layers, and the sleeves on my size 4 Kelly don’t feel too tight or bulky with even my thickest sweater worn underneath. 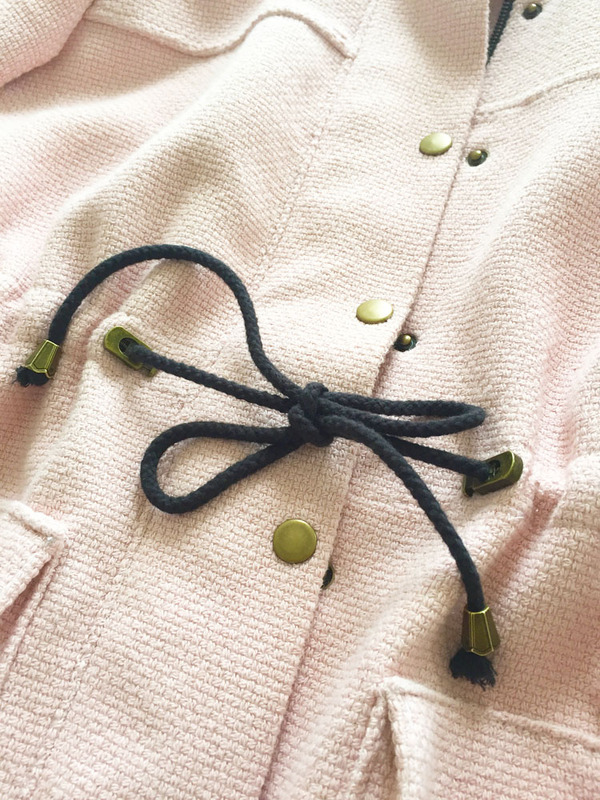 The instructions for this jacket are easy to follow, and it handles complicated techniques and steps succinctly. Again, I had to go slowly through the instructions for the zipper facings and placket because it was all new to me and there are so many pieces, but I didn’t make any mistakes and the result is beautiful. Additionally, Heather provides a few tutorials for tricky steps on her blog- I had already started working on my zipper and button placket before she posted a tutorial on how to do do that part, but I figured it out on my own just fine, so I think that the average sewist will find the instructions easy to follow, too! My manager and his husband Bob are in town for the weekend and I was able to finish my coat before they left, which means I got to get some photos of it while we were out and about! My favorite place we visited today was the SCAD museum of art, which has work and installations by current students and alumni. The museum is small (read: MANAGEABLE for someone like me who can only handle beautiful art in shorts spurts of time) and varied and I absolutely loved every inch of it- you should definitely go visit if you have the chance! jeans are the Ginger Skinny Jeans and cowl is handknitted from a pattern by Miss Babs! http://jasikanicole.com/wordpress/wp-content/uploads/2016/11/6blog.jpg 1000 750 Jasika Nicole http://jasikanicole.com/wordpress/wp-content/uploads/2013/08/logo_green-300x78.jpg Jasika Nicole2016-11-13 22:09:022016-11-13 22:16:40The #notmypresident Kelly Anorak! I love pale pink so much. I always seem to shy away from it because I hear my mom in my head telling me how dirty it’s going to get. But, look at you so fresh in this color! 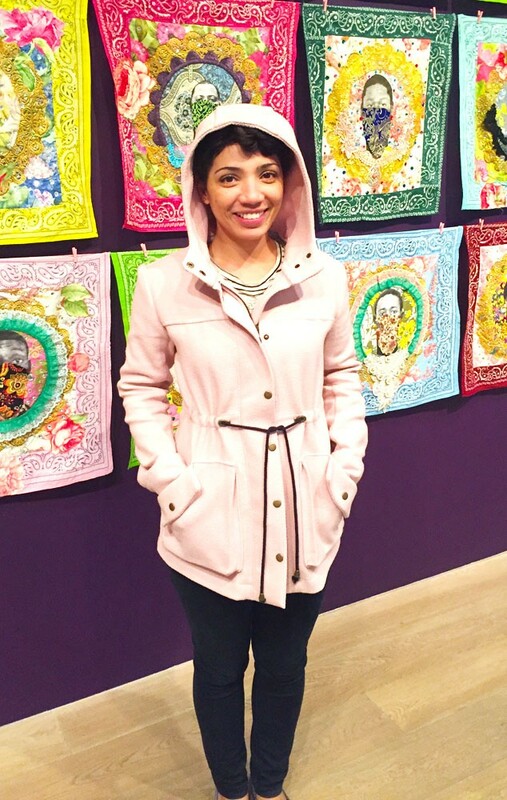 I really like the Kelly Anorak design and it seems perfect for your milder LA winters and ideal for your fall in the south. I know on election day I was doing EVERYTHING to occupy my mind when the polls closed. On Wednesday and Thursday, I just crafted. It was more for distraction than healing. I just needed to process and not be sad and angry. What a beautiful jacket and a perfect symbol of defiance. 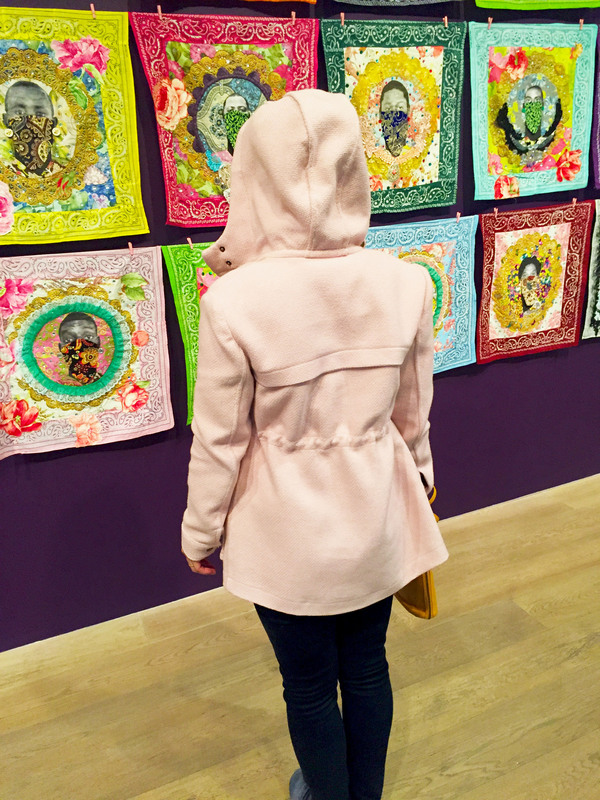 Hopefully it won’t be as repressive of a time as it feels it will be but if it is, we have love, connectedness and beautiful pink jackets to help us through. And political action. aren’t we so lucky to have this to occupy our hands, when our hands would rather be punching? i made a fancy dress for a little one the day after, to make good on an old promise (i feel promises are so much more important now) and i topstitched the shoulder SA towards the front of the bodice. ?! 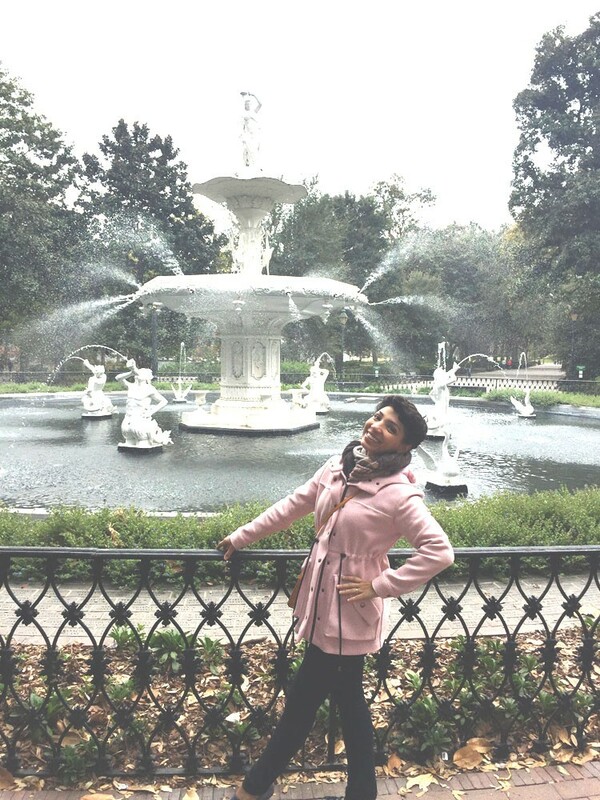 your anorak is marvelous. it looks like a beautiful hug! Beautifully done — both the coat and the coping. Thanks for the tips and tricks! I’ve read through your blog and you and I are very similar — most likely the same ethnicity. I’m so sad you and I cannot agree to disagree about politics and that you had to announce them, THOUGH, I fully respect your right to do so and my heart is full that a woman has the time, space, and an Internet arena to speak her mind on her convictions. As a VERY LIBERAL Republican, I applaud you. I mean this with the utmost sincerity. Savannah as in Savannah Georgia? If so, beautiful city, wonderful people and as one southern belle to another, I wish I lived there. I hope when my blog and site is fully up and running, I can ask you questions about your wares, techniques, etc. as fellow women and seamstresses. I should’ve written this in an email, but I got caught up in the jacket and there it went! 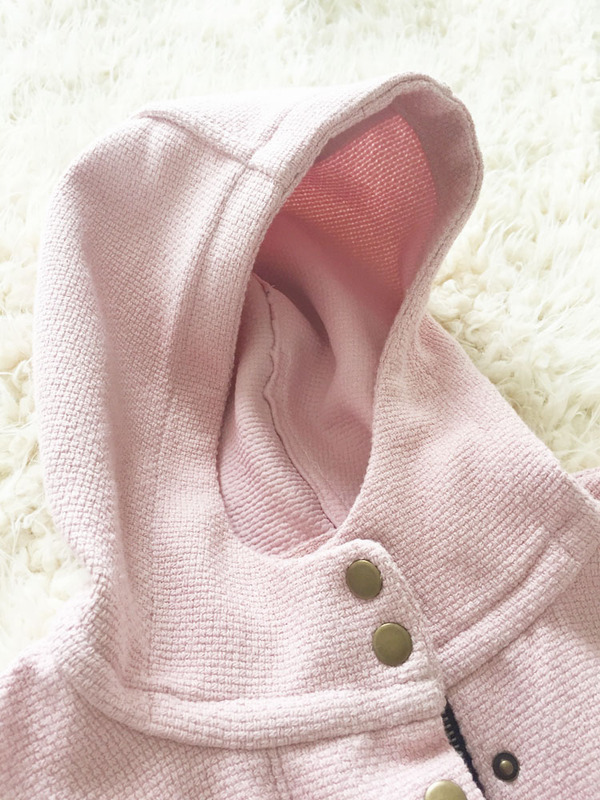 Did you know Heather will have a lining add-on by spring? Too bad for the winter, but a fantastic update on new anoraks! Your Kelly is making me jelly. I picked out an army green brushed 8oz chino to give it that anorak-y look. I’m going to draft a lining in a hippie-like satin, underlined with Thinsulate. I need warmth, y’all! My daddy’s a Vietnam war vet, so the jacket is a nod to him. If you feel not to post this, you can contact me directly from my email address. 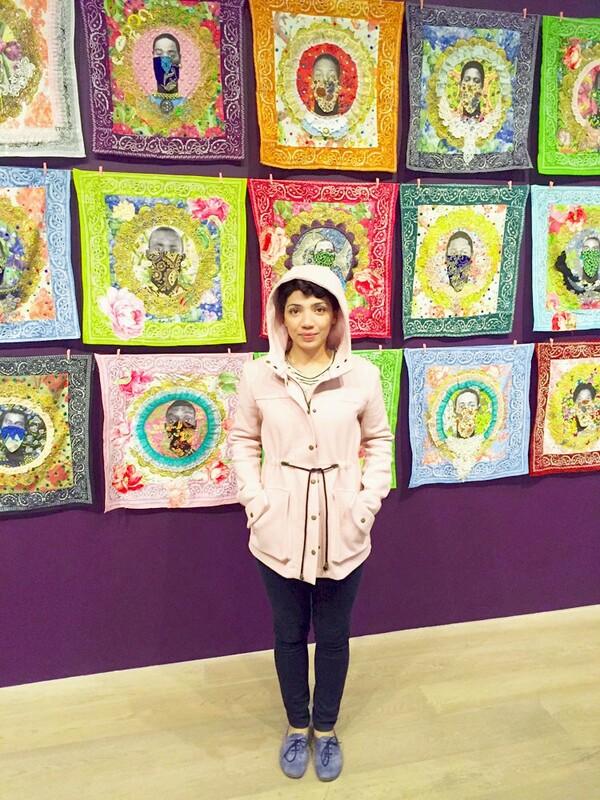 I’d LOVE to delve deeper into your fabric shops of choice! this was a very weird message and I am not sure how to respond to it, but I will try. I’m not sure where you got that I can’t agree to disagree about politics with people with opposing opinions, but I guess it doesn’t matter. I DO use my website and social media as a platform to “announce” (as you put it) how I feel about a variety of things, but I am not interested in changing people’s minds who don’t agree with me, nor am I interested in debating with people about our differences of opinion. I am quite content to let people exist in their own world of ideas and belief systems as long as they let me do the same. And for the record, nothing about me explaining my own politics and opinions should feel “sad” to anyone else who also adheres to the policy of “agreeing to disagree”. Anyways, I am not interested in talking politics with you AT ALL but I wish you luck on your sewing.